This beautiful owl ornament will make the perfect collectable. 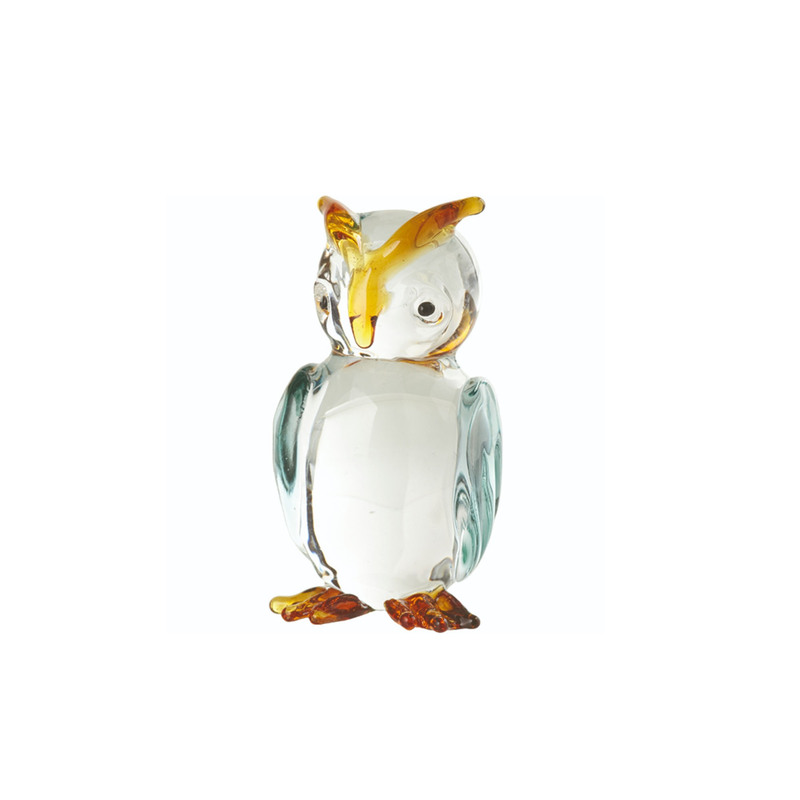 Made from glass this owl has an array of colours which captures the true beauty of an owl. Making the ornament look lifelike and realistic the wonderful colours add a splash of decoration to any room. This ornament is a great gift for owl lovers.